What Do Water Stains Mean in Chicago? If you're unlucky enough to come home to water in your basement, chances are that it's not a one-time thing. More often than not, getting water in your basement is caused by a problem with your foundation, leaving you susceptible to more water damage as time wears on. Whether you've got a finished basement or just a few boxes in a concrete room for storage, water in your basement is not something you look forward to. Having excess water in your basement can cause a variety of problems, from mold growth to water stains on your walls and floor. 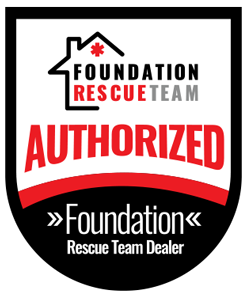 If you've had standing water in your home long enough to warrant water stains, it may be time to get your foundation checked! Count on the team at USS for all your water stains Chicago, IL problems. 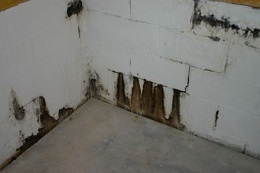 We have solutions for this and all other foundation repairs and basement waterproofing that might come up. When a foundation sinks or settles, cracks can form in the floor and walls. Those cracks can allow in pests and water. When it rains, water floods into your basement. If that water isn't removed properly or your basement keeps flooding, you may start getting stained concrete from the pools of water. Having standing water in your basement doesn't just harm your possessions - it can also harm your health. The excess humidity can also cause problems in your crawlspace or with other aspects of your home, like causing doors or windows to stick. Correcting the problem quickly is important for you, your family, and your home. United Structural Systems inspects your home to find the best solution. The first order of business is to fix the cause of the problem so that it doesn't happen again. This often means installing helical piles to support your home's foundation and keep it from sinking further. This method will also prevent further cracking in your foundation. To fill current cracks and keep water away, we offer crack injections. To fix settlement issues resulting from soil related issues, we offer steel piers. Steel piers are designed to lift and stabilize your home's foundation. The foundation is lifted back to its original state by transferring the weight of the structure off the weaker soils onto the piers. In order to fix the cause of the problem and prevent settlement issues, let our team of experts install steel piers to your sinking foundation. 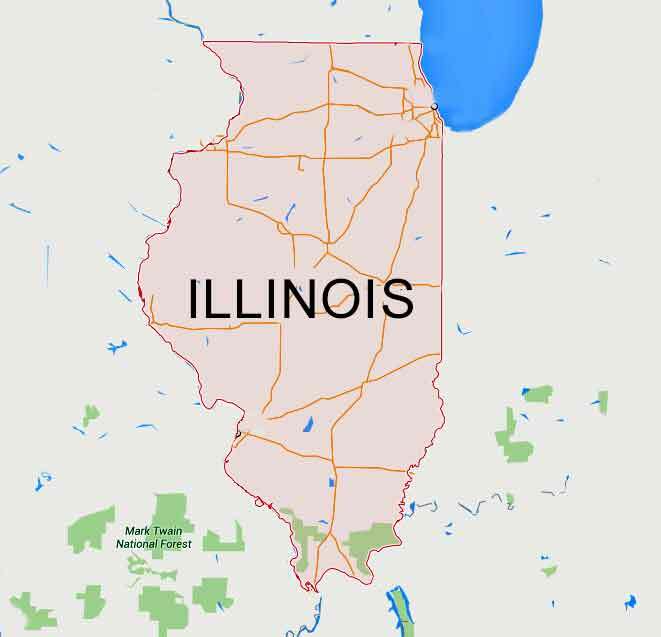 If you have a wet basement, you won't find a more qualified waterproofing team in the whole Chicagoland area. 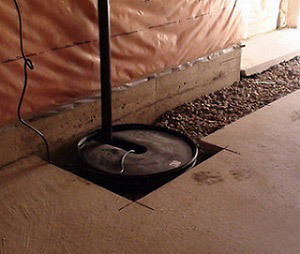 Consider these basement waterproofing methods to keep water out of your home. If you've repeatedly gotten water damage in your home or you want to learn more about waterproofing methods, Contact United Structural Systems. We know how to keep your wet basement dry for your Chicago home or business. Flooding often isn't covered by insurance, so if you see water stains or any signs of moisture in your basement, don't wait. Get expert waterproofing today.